The DEA is trying to crack down on the latest synthetic drug craze that is responsible for at least 19 deaths nationwide, KGUN9-TV report. The drug is called “N-bomb” and has similar hallucinatory effects of LSD. But users are buying the drug from amateur chemists who are selling the product online. “It’s like playing Russian Roulette, because you just don’t know what you’re getting. 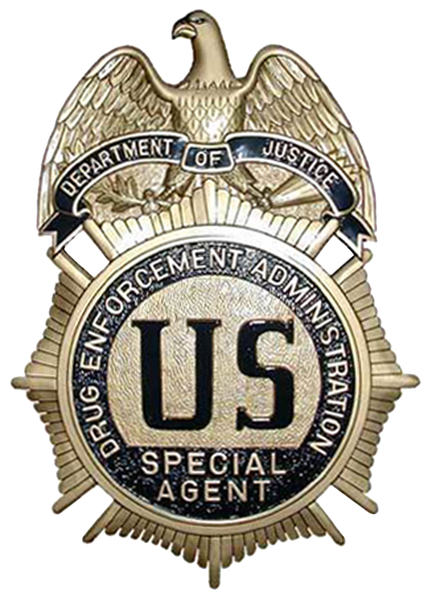 They may just mix in any other lethal substances into these drugs,” said Spokesperson for the DEA Phoenix Division Special Agent Ramona Sanchez. 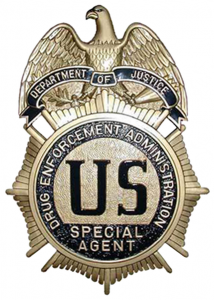 The DEA temporarily banned the drug while it conducts further research. Posted: 6/27/14 at 9:14 AM under News Story.